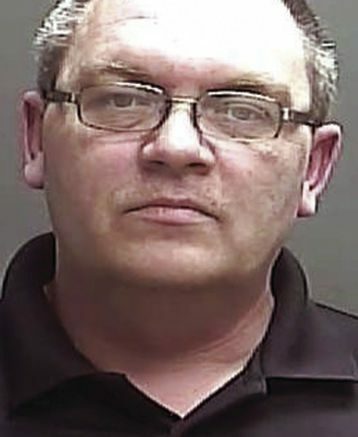 A Bicknell police officer was arrested for Official Misconduct and Criminal Recklessness this week. Martin County Prosecutor Mike Steiner will head the investigation into 47-year-old Kevin Carroll a Lieutenant with the Bicknell Police after he was arrested Thursday by Indiana State Police along with a FBI Violent Task Force. Carroll is facing a felony count of official Misconduct and a misdemeanor count of criminal recklessness. He was booked into the Knox County Jail and later released after posting a 5,000 bond. 1 Comment on "Bicknell Police Officer Arrested Charged with Official Misconduct"
Now, why in the world would a police officer go out of his way to warn a local drug dealer that a certain person he’s been selling drugs to is actually an under-cover narcotic agent? Complicit?